Alias:Aluminium ammonium sulfate; Ammonium aluminum sulfate; Aluminum ammonium sulfate hydrate (11212); Aluminum ammonium disulfate. Water-soluble:15g/100ml (20°C) slightly soluble in water, soluble in hot water, acidic aqueous solution. Soluble in dilute acid, glycerin, insoluble in alcohol. Appearance:colorless crystal or white granular powder. 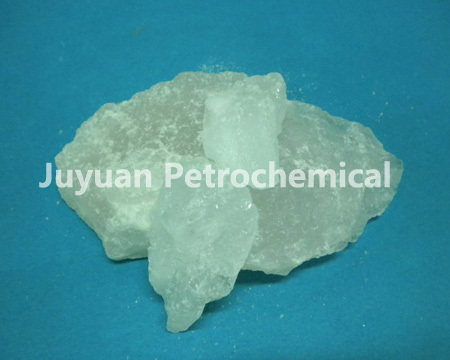 Application:Used for medicine, food processing and water treatment agent.